Our children had fun making the paper boats. 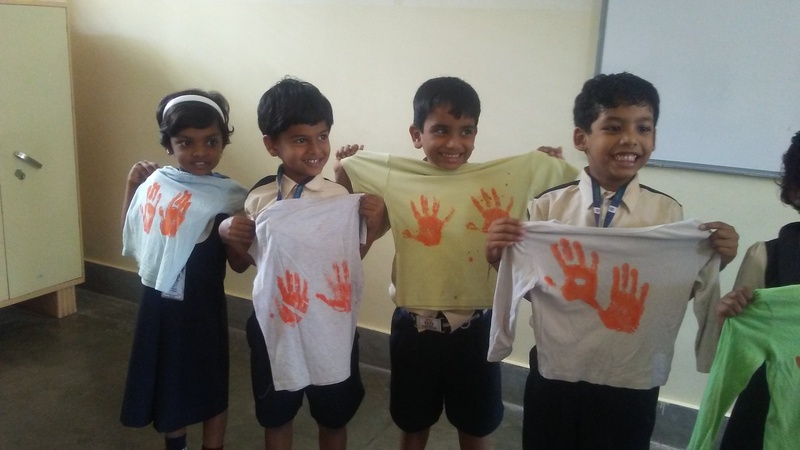 Children's celebrated their day with full of fun and activities. 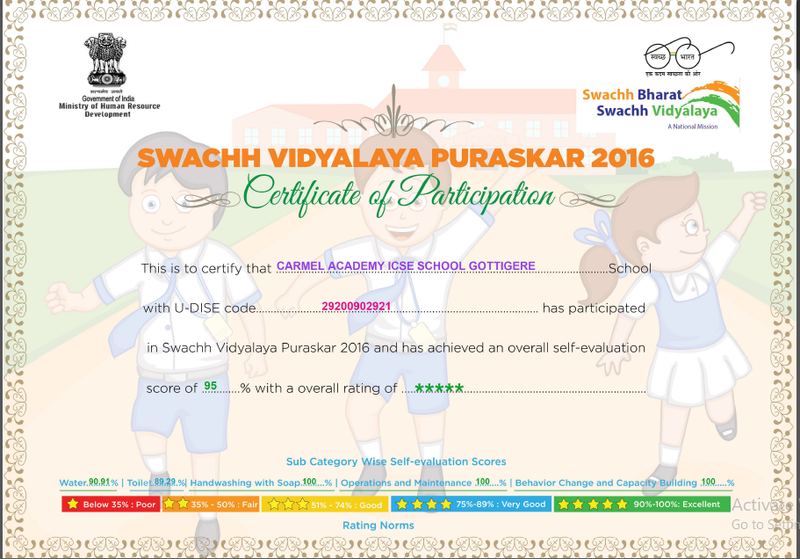 Carmel Academy has been awarded SWACHH VIDYALAYA PURASKAR 2016. Sandwich day celebration by our Pre-Primary Children.